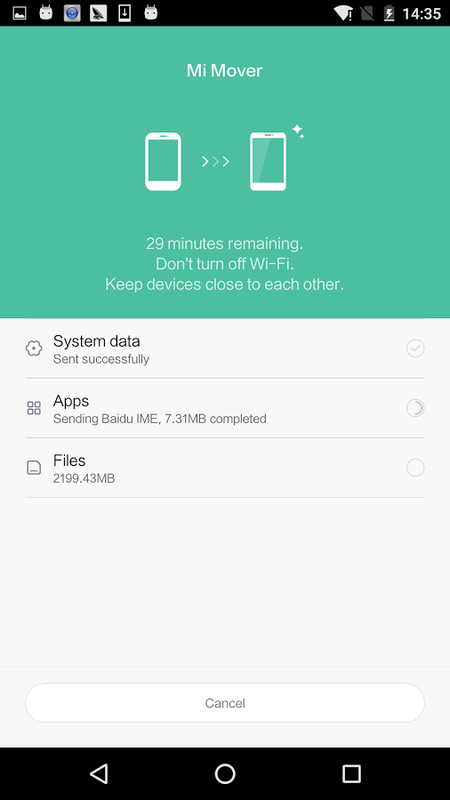 Mi Mover helps you move your apps and data from an old device to a Mi Phone. Features:• Multiple data formats supported: Transfer contacts, messages, photos, music, videos, documents, installed apps, and other data. 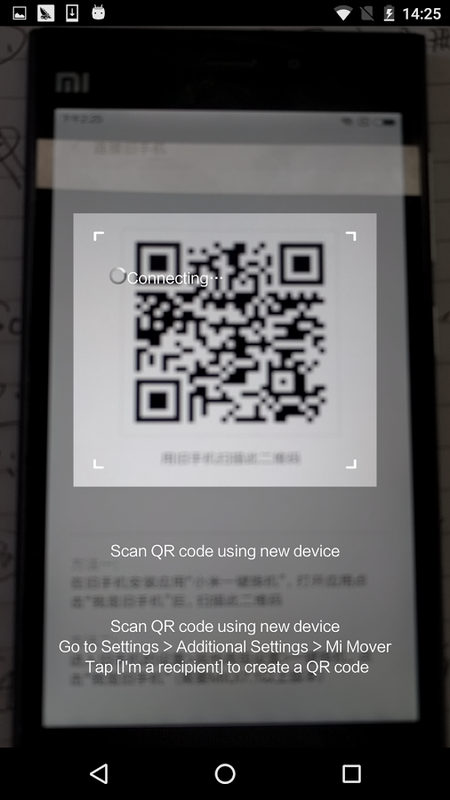 • Easy-to-use: Pair two devices using a QR code and start transferrin... xem thêm Mi Mover helps you move your apps and data from an old device to a Mi Phone. 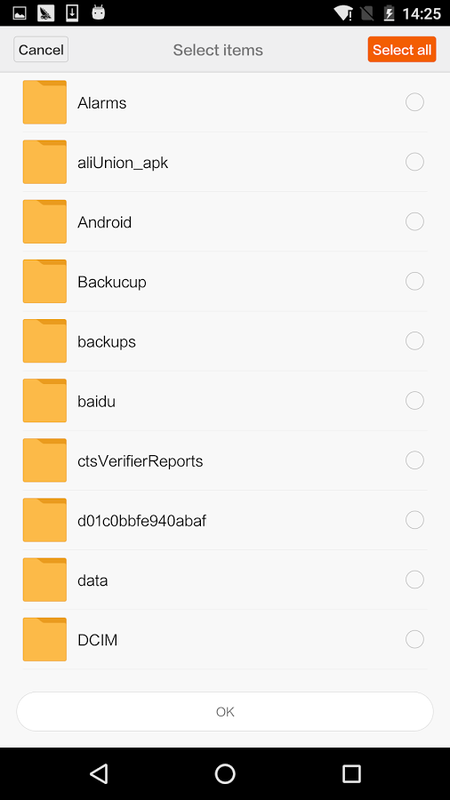 • Multiple data formats supported: Transfer contacts, messages, photos, music, videos, documents, installed apps, and other data. • Easy-to-use: Pair two devices using a QR code and start transferring instantly. • Speed: Connection speed up to 6MB/s, even faster than restoring data from cloud backup. • No wires, mobile data, or internet required: The new device acts as a Wi-Fi hotspot during the transfer.